With summer heading fast, the rumor mill has picked up pace once again, when it comes to leaks about upcoming devices. 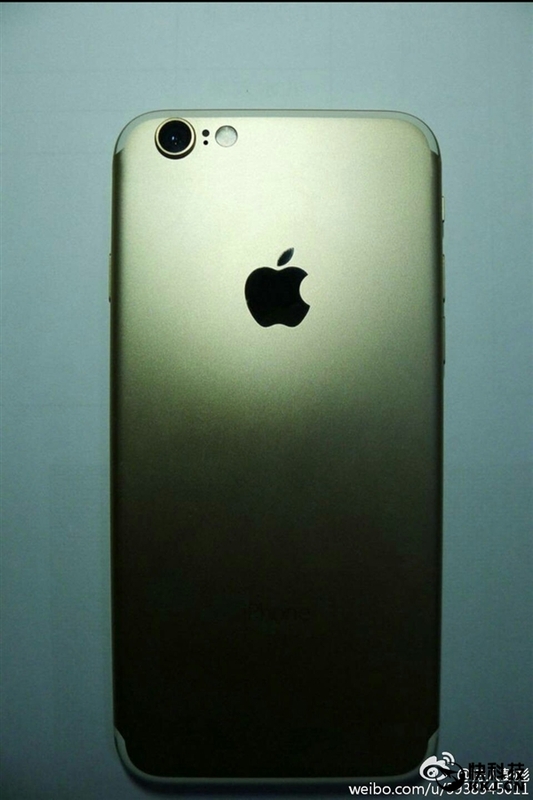 The iPhone 7 in particular has started to make an early presence, with the device’s blueprints, specifications and more rumors making consistent rounds over the current course of this year. While no major changes are expected in terms of hardware, we’re expecting at least some design overhaul from Apple as the company looks to focus once again towards the larger, 5.5 variant. 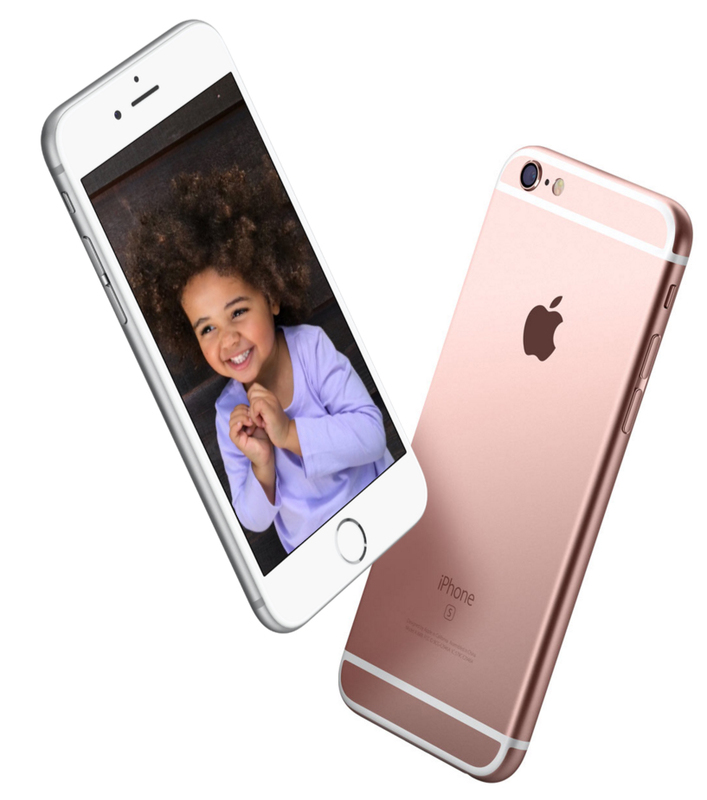 The iPhone 7 and the iPhone 7 Plus are expected to come with several new changes this year, as Apple would surely be eager to reverse its current negative trends as early as possible. The company’s continuing dependency on its flagship and only smartphone lineup has landed it in a tough spot, with quite a lot of folks looking forward to a strong iPhone launch this year. With this year’s launches, we’ll be getting design, display and camera upgrades from Cupertino, with things to get interesting particularly when it comes to the iPhone 7 Plus. The larger device from Apple’s been rumored to get a dual camera setup this time around, as the company looks to wait until next year’s launch to introduce beefier hardware features. With that in mind, we’ve managed to get our hands on an alleged iPhone 7 image today, which conforms to the earlier schematic and other leaks as well. Taking a look at the image above, the iPhone 7‘s alleged design in terms of form should stay quite similar to the current lineup, with changes expected for the camera, antenna bands and what looks like a slightly different color theme from the current gold variant(s). The rear camera on both the iPhones seems to be getting a good overhaul this year, which would be interesting since Apple only increased resolutions last year on the iPhone 6s and the iPhone 6s Plus. But we might simply be getting a larger camera sensor, which coupled with what appears to be a laser autofocus module between the camera lens and the flash will nevertheless mark a consistent upgrade for the pair’s rear cameras. That still leaves little detail on the display materials and resolution for the iPhone 7 and the iPhone 7 Plus. We’ve been hearing quite a lot about Foxconn making some strong changes in SHARP’s management structure, though how soon these efforts will bear fruits, still remains to be seen. 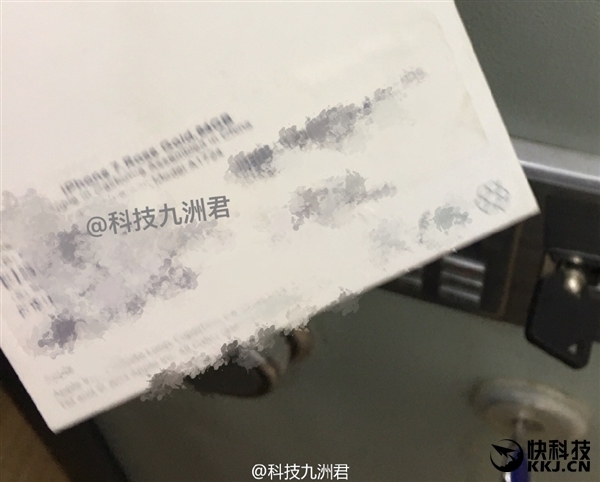 In other news, some images which claim to show the 64GB iPhone 7’s retail box have also surfaced, marking a good day in overall leaks for the device. Its the larger, 5.5 inch iPhone 7 Plus that’s been making most of the rounds in the rumor mill so far, as the device’s alleged dual camera should turn out to be the main focus of Apple’s event this September. The retail box images provide very little details and shouldn’t demonstrate anything final given that its months until Apple will actually release the device. That being said, its all speculation for now, even as sources start to come up with consist, all round information. Safe to say, Apple should introduce strong changes on the iPhone 7 and the iPhone 7 Plus this year, as Cupertino’s quite eager not to only increase market share back home, but across international markets as well. A stronger presence in the services sphere should undoubtedly help Apple reduce the burden on the iPhone and with WWDC 2016 heading our way, things will become clear soon. Till then, stay tuned and let us know what you think in the comments section below.